Residential - Outlander Contracting Ltd. 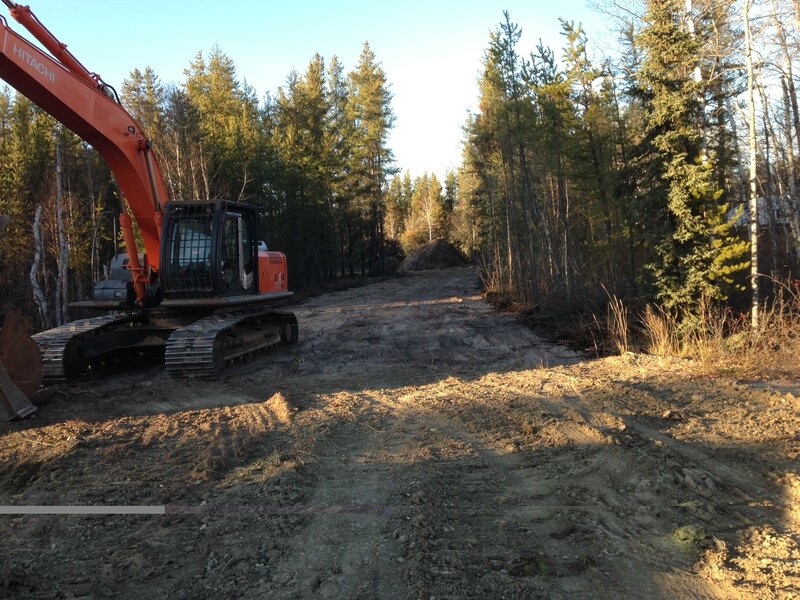 Specializing in digging footings, drainage ditches and trenches in a residential setting. Trenching for gas lines, water lines, or French drains. We can supply the right size equipment for you project at hand. We can dismantle and remove old buildings, burned remains or concrete slabs, foundations and sidewalks. We can construct concrete retaining walls, lego block retaining walls, expocrete, pressure treated timber and stone retaining walls. Working on hills is not a problem. This can be a tricky and challenging at times. However we have the expertise and equipment to achieve drainage one way or another. 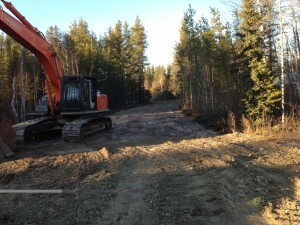 We can clear the property and salvage the logs, build the driveway, install the culvert, spread the gravel, dig the basement, then come back next year and do the landscaping.